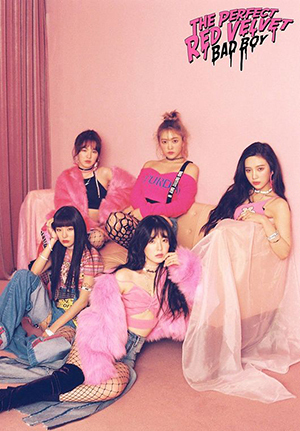 Girl band Red Velvet are sweeping through the world with their new song "Bad Boy," which was released on Monday. 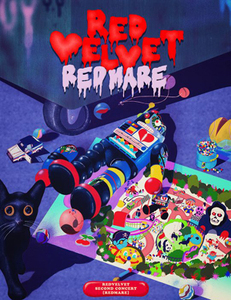 The song is the most high-profile track off the repackaged version of the group's second full-length album "The Perfect Red Velvet." "Bad Boy" rose right to the top of major online music charts in Korea in just hours after the release. The album also proved popular abroad, reaching No. 1 on the iTunes album chart in 16 countries from Asia to Europe and South America as well as on China's Shami.